In any other part of town? Natsuki Morikawa - Lullaby of Birdland. 2016/03/13 13時30分〜 MUSIC BUSKER IN UMEKITA ストリートライブ グランフロント大阪 うめきた広場 大階段下 戸田桃香 https://twitter.com/momokamusic 10. 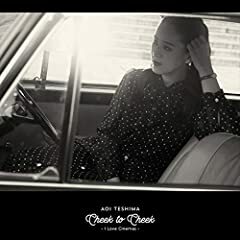 Teshima Aoi - Negaigoto 2nd Album Haru no Kashu (春の歌集) Playlist : https://www.youtube.com/playlist?list=PL4_9LNNYyBI8AkLtyvCKoTZC-RyH5e5Ia.